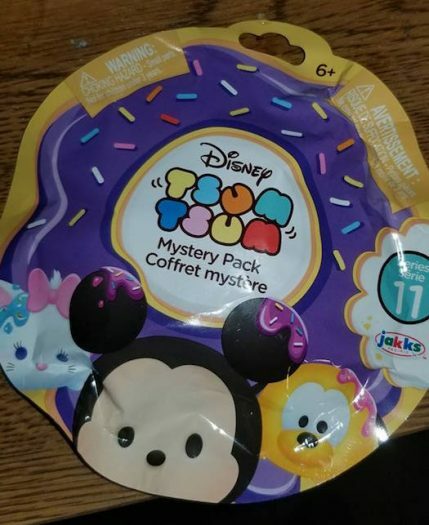 New Disney Tsum Tsum Series 11 Blind Bags by Jakks Pacific Begin to Surface! 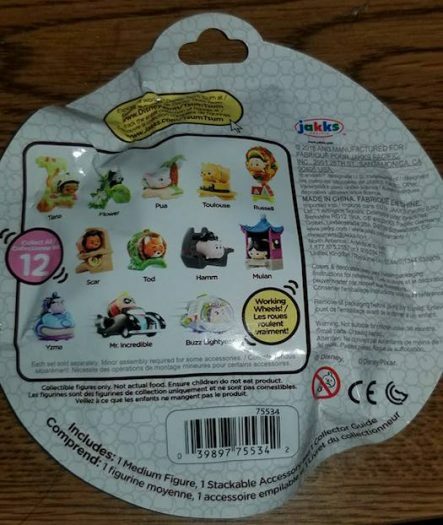 Home » Jakks Pacific » New Disney Tsum Tsum Series 11 Blind Bags by Jakks Pacific Begin to Surface! Disney Tsum Tsum Vinyl collectors will be excited to know the 11th series of blind bags are on the way. The new series should be available at retailers very soon, if not now. The 11th series includes Tiana, Pua, Toulouse, Russell, Hamm, Mulan, Flower, Tod, Scar, Mr. Incredible, Buzz Lightyear and Yzma. If you would like to order an entire case, they are currently available for pre-order on EntertainmentEarth.com. 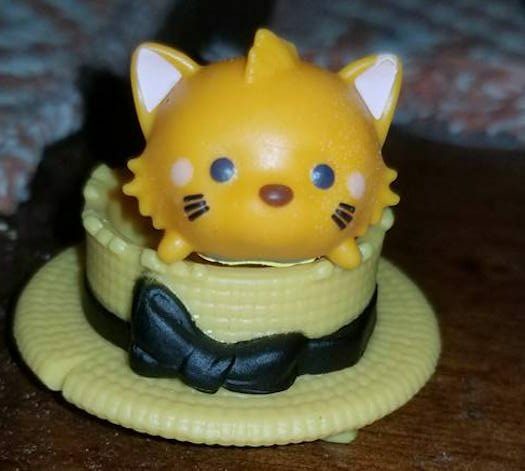 Below is a look at the new series courtesy of Tsum Tsum Merch – Buy / Trade / Sell member Beth Inouye.